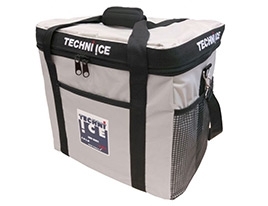 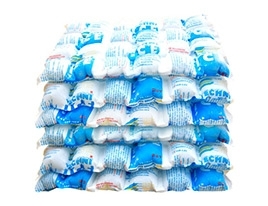 Techni Ice™ Coolers and Reusable Dry Ice packs are recognised around the world for their legendary ability to retain temperature in the world’s harshest climates. 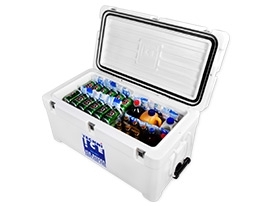 Techniice Products are built to full commercial specifications for transporting perishables over long distances for extended durations. 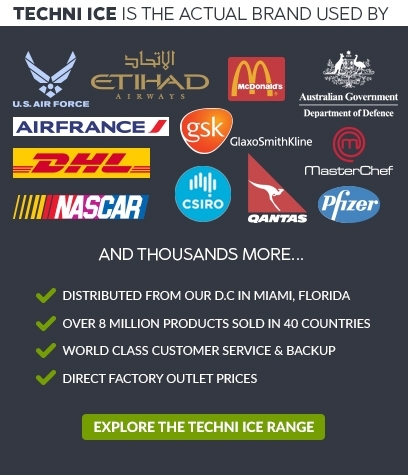 Techni Ice™ Coolers & Reusable dry ice packs are used by some of the world’s largest companies and government organisations including U.S Air Force, DHL, Pfizer, Meals on wheels, McDonalds, BHP, Air France and of course the Atlanta and Beijing Olympics to name a few.